The Physician-Patient Alliance for Health & Safety would like to thank both of our sponsors, Medtronic (Platinum Sponsor) and EarlySense (Bronze Sponsor) for their generous support of this clinical education series. Through the financial support of our funders, PPAHS can offer the education series with full independent control over all programmatic and editorial aspects of the series, including selection of clinicians to be interviewed, discussion topics, and questions asked. Founded in 1949 as a medical repair company, we’re now among the world’s largest medical technology, services and solutions companies, employing more than 85,000 people worldwide, serving physicians, hospitals and patients in more than 160 countries. Join us in our commitment to take healthcare Further, Together. Learn more at Medtronic.com. EarlySense delivers continuous monitoring solutions designed to enhance proactive patient care for non-ICU general care patients. The EarlySense System provides Continuous and Contact-Free monitoring of Heart Rate, Respiratory Rate and Motion for Early Detection of Patient Deterioration, Fall Prevention and Pressure Ulcers Prevention. EarlySense’s real time delivery of actionable data, together with patient management tools, empowers the medical staff to identify potentially critical situations. It provides proactive personalized patient care, allows the medical staff to reduce adverse events as well as the risk of pressure ulcers and patient falls. After monitoring over a million patients, results show 40%-70% improvements in these categories as well as very compelling return on investment. Financial support for this website and PPAHS activities has been provided by Acacia, AcelRx, ActiveCare DVT, Bernoulli, Biotechnology Innovation Organization, BMS-Pfizer Alliance, CareFusion, EarlySense, Heron, Masimo, Medtronic, Sunovion and Pacira. 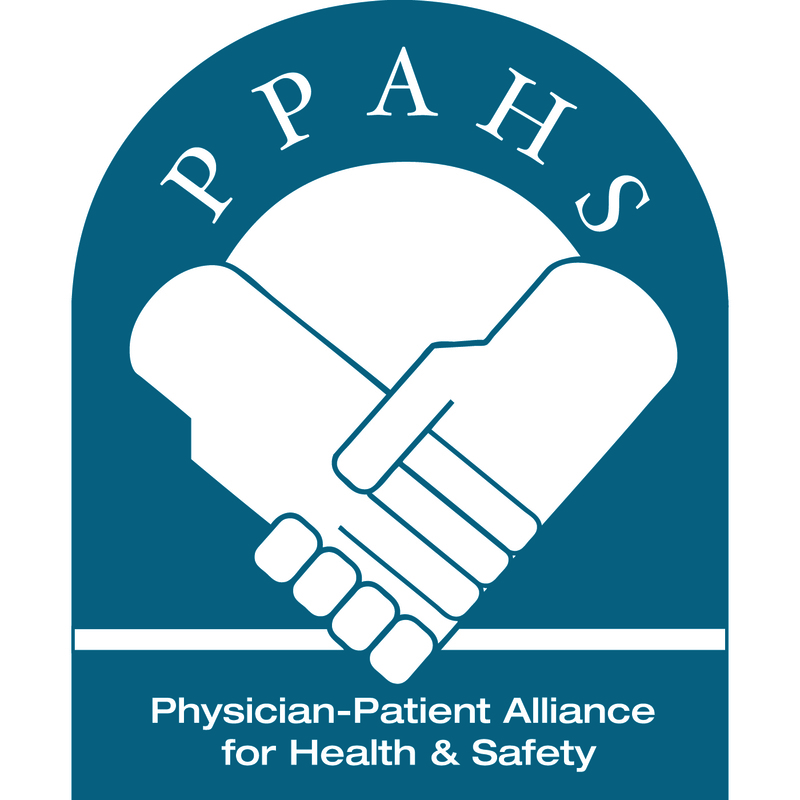 We would like to thank these companies for being a valuable collaborator in patient safety!